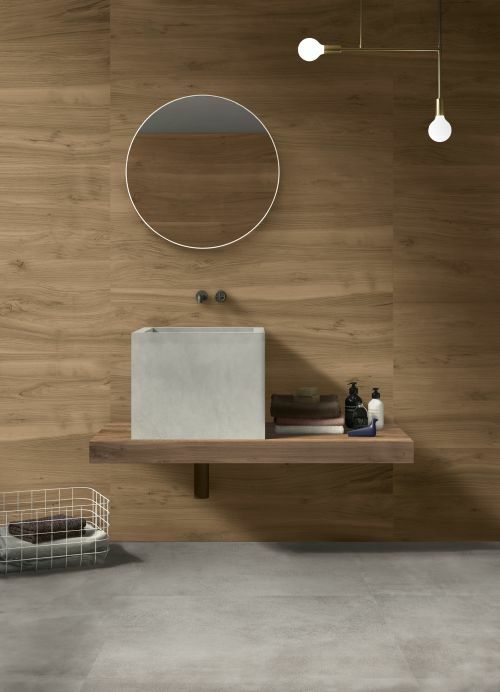 Ceramic furnishings – it’s a thing! 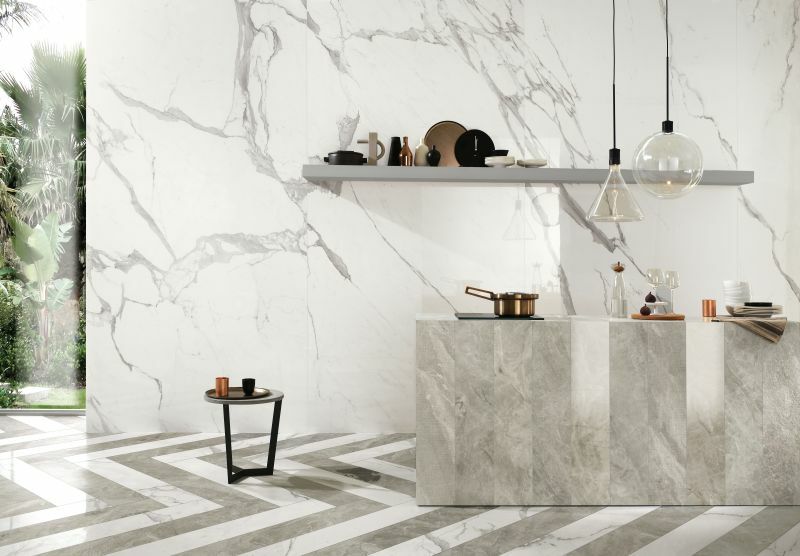 Taking custom design up another notch, more and more ceramic tile manufacturers are creating versatile ranges of slabs that push the boundaries of traditional tile applications to become fully-fledged furnishing elements that can be made to measure. 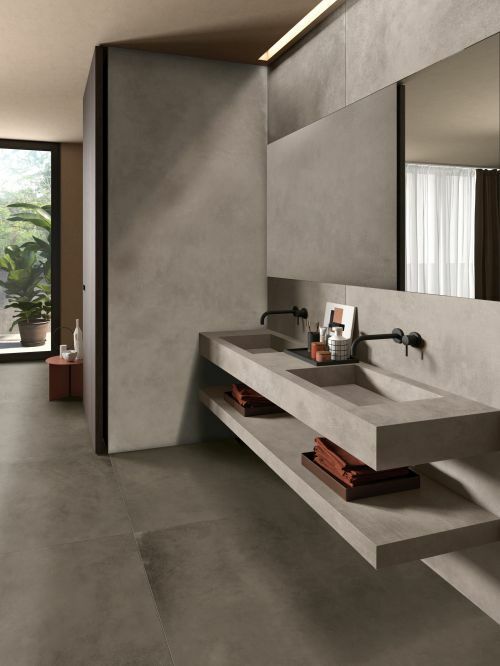 This was evident at the latest edition of Cersaie 2018, an international exhibition of ceramic tile and bathroom furnishings that happens annually in Bologna, Italy. 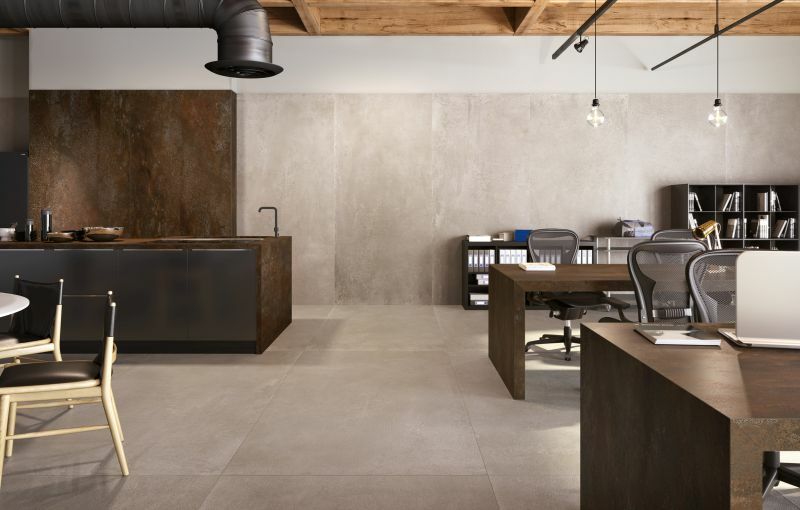 Ranging in thicknesses and available in a wide variety of colours and textures, the scope for crossover applications is growing. 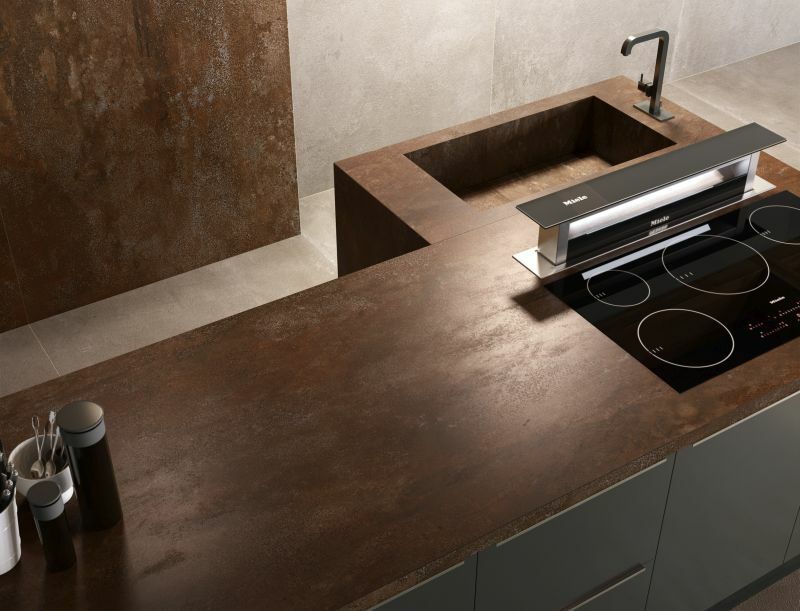 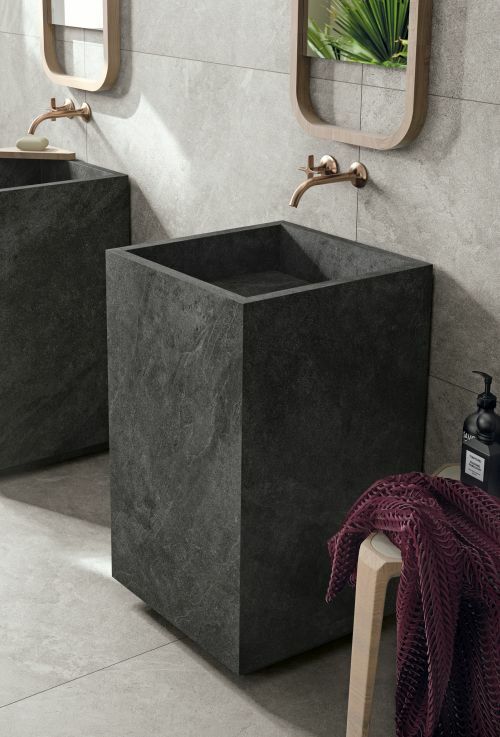 From elegant washbasins, pedestal-mounted elements and shower trays to countertops, tables, shelves and cupboard doors, these surfaces can be coordinated with floor and wall tiles for continuity and harmony in the design. 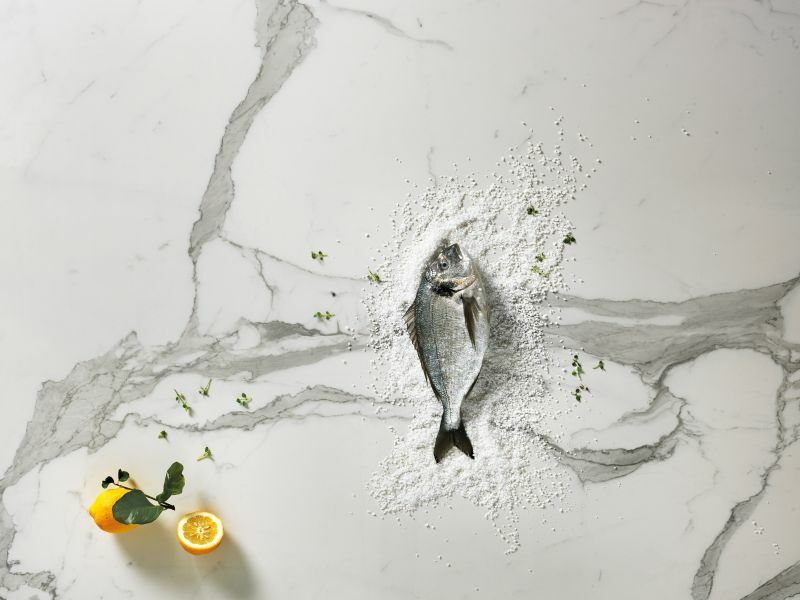 Statuario Lux by Italstone, part of the Italgraniti Group.